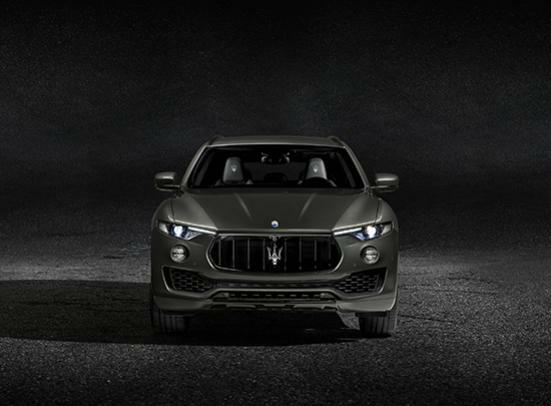 At the front, the aggressively sculpted front grille with its chromed bars is more imposing than ever, given the elevated SUV proportions. 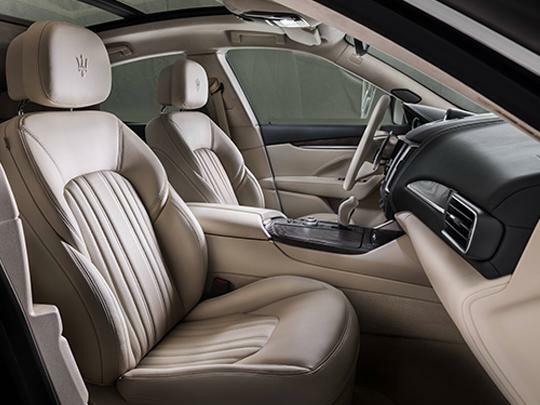 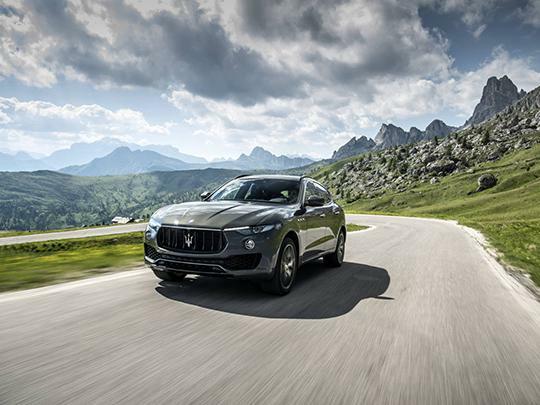 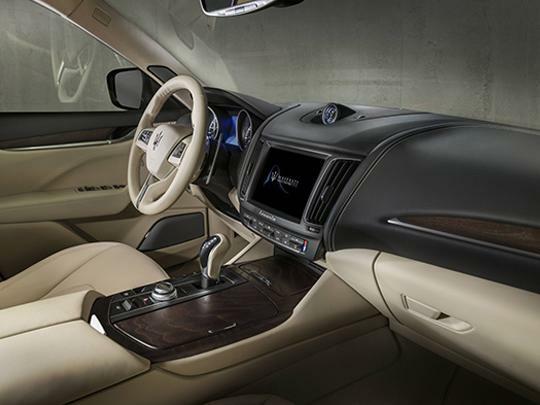 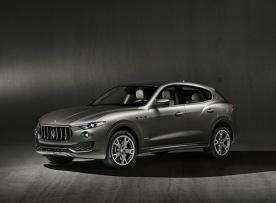 At the same time, it retains the timeless grace of Maserati, with the noble Trident of Neptune leading the way forward. At each side, the narrowed, forward-focus of the two-part headlights also catches the eye. 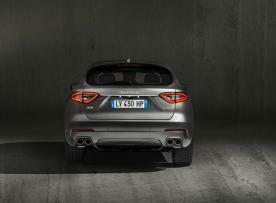 These lead the gaze across the muscular, arching front wings to the iconic triple air vents and upper character lines. 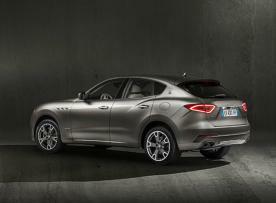 The Saetta logo in the steeply tapered, coupé-like rear section is another unmistakable Maserati styling signature. Elegant Italian style, meticulously crafted finishes and a unique, race-bred energy that inspires long-distance, luxurious travel.There is also a liberating feeling of all-round space on board, which may come as a surprise given the coupé-like exterior proportions.